Don’t try this at home! -One Pawn’s move makes the difference! Sicilian Dragon - One Pawn’s move makes the difference! Sicilian Dragon - One Pawn’s move makes the difference! 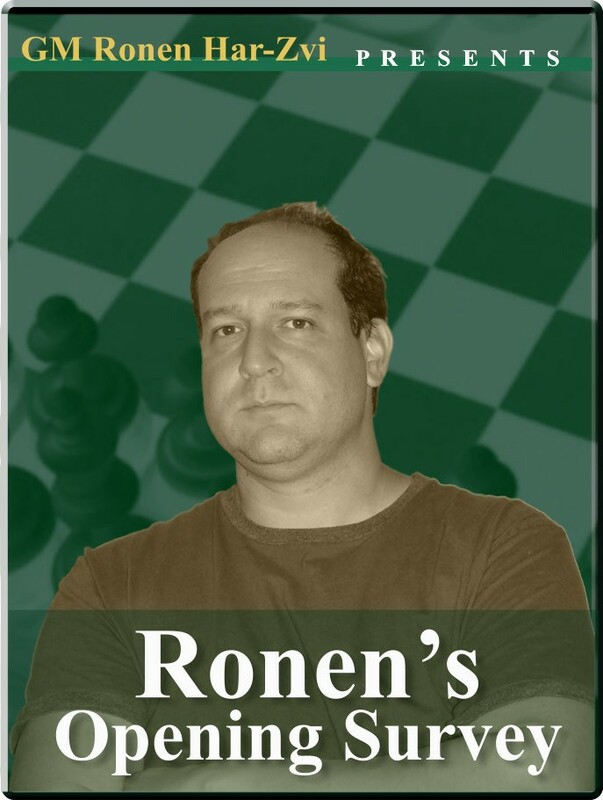 Opening: B70: Sicilian: Dragon Player(s): Continuing his journey through the Sicilian, today Ronen shows us tricks and do-nots of one of the most fascinating variations - the Dragon: 1. e4 c5 2. Nf3 d6 3. d4 cxd4 4. Nxd4 Nf6 5. Nc3 g6. The name "Dragon" was first coined by Russian chess master and amateur astronomer Fyodor Dus-Chotimirsky who noted the resemblance of Black's kingside pawn structure to the constellation Draco. And it's indeed the sharpest variation of the uber-famous defense. The fianchetto in g6 is the heart of this variation, and Ronen shows us how this move (instead of a6 in the Najdorf) makes the big difference. The do-not moves change, and the strategy of the opening is totally different. Follow this amazing video, and improve your knowledge of the Sicilian Dragon!